What does dab of ranch mean? This dab of ranch doesn’t go on a salad ... it goes on your wrist. Dab of ranch is hip-hop slang for "encrusted with diamonds," most notably on a Rolex watch. Who only uses a dab of ranch? 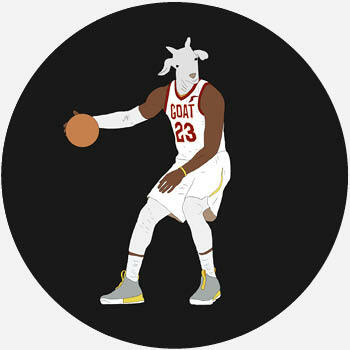 ...last year Lindsay rebranded and relaunched [Rap Snacks], sorting out previous issues with manufacturing and distribution and rolling out new flavors that included Migos' Sour Cream with a Dab of Ranch, which even got its own jingle from the superstar trio. Where does dab of ranch come from? 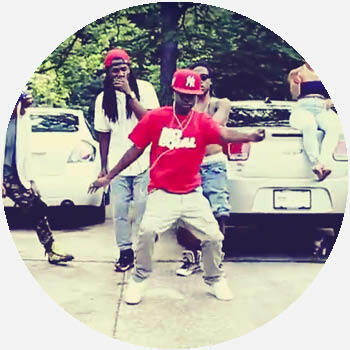 Dab of ranch started with the viral dance trend, the dab, popularized by the 2015 hit song “Look At My Dab” by the city’s own hip-hop group, Migos. 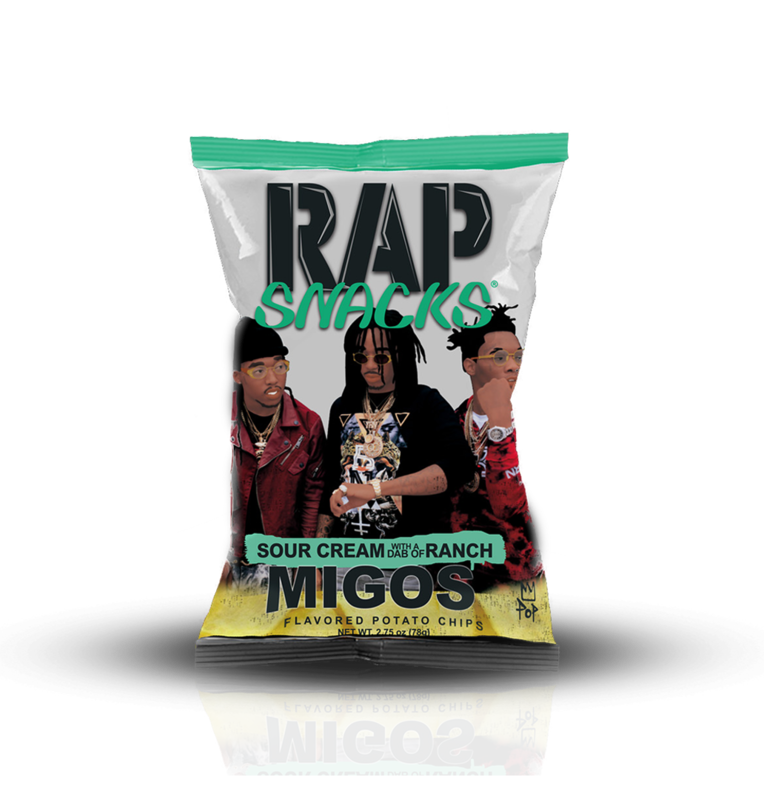 In 2016, Rap Snacks, a food brand selling rapper-inspired snacks, made a flavor for Migos. Since the trio was so heavily associated with the dab, Rap Snacks created potato chips seasoned with sour cream and a dab of ranch dressing. The chips even came with their own jingle, “Dab of Ranch,” by Migos. 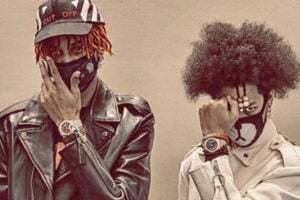 Then came brother hip-hop artists Ayo & Teo. On their 2017 song “Rolex,” they rapped a “Rollie with a dab of ranch,” or a blinged-out Rolex wristwatch. The hit song helped spread dab of ranch as slang for diamonds on luxury watches. Who uses dab of ranch? 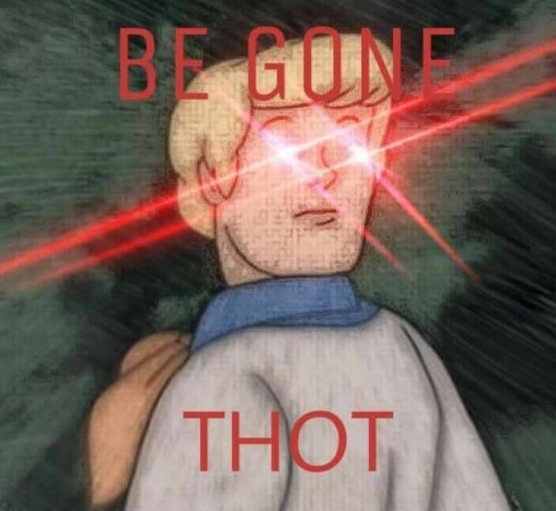 Dab of ranch is still used by lovers of the creamy dressing. Dab of ranch is also used to mean luxury or having the good life. Fans of Migos and Rap Snacks use dab of ranch when enjoying the snack. So, you could eat your dab of ranch chips with a dab of ranch dressing while wearing a Rolex with a dab of ranch.